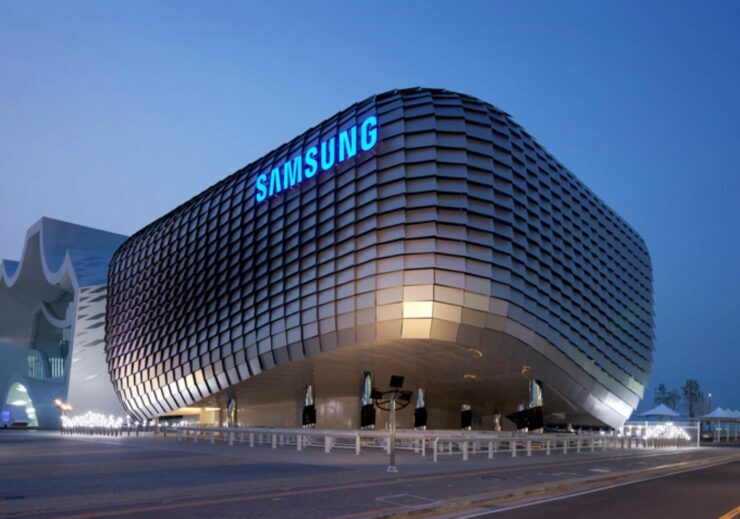 Samsung, has recently unveiled the Samsung Data Center solid-state drive lineup to address current and future trends in high performance computing storage in the big data era for small and medium businesses. Samsung’s new family of Data Center SSD solutions, which consists of the 860 DCT, 883 DCT, 983 DCT and the 983 ZET, are engineered to meet the evolving needs of SMBs, including faster, sustained performance, higher capacities and enterprise-class reliability and security. Samsung’s Data Center SSD portfolio will raise the bar for efficiency compared to legacy storage systems, requiring fewer servers and reduced power and cooling for a lower total cost of ownership. The new lineup delivers better Quality of Service for small and medium sized businesses by reducing latency and lowering data delays. The entire line provides enhanced reliability and endurance for 24/7 operation backed by a 5-year limited warranty and impressive Drive Writes Per Day ratings. Richard Leonarz – director of product marketing for Samsung Electronics. 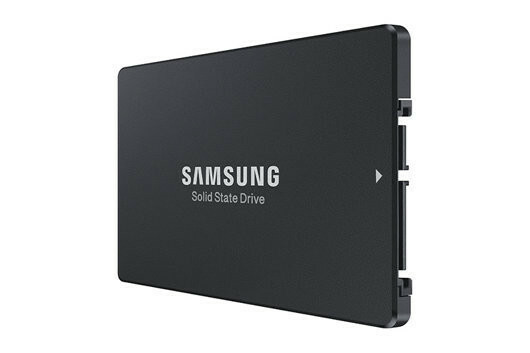 Samsung has listed the feature sets of the drives which I will put below. The 983 DCT is a high-performance solution for servers using an NVMe interface, which allows for blazing-fast speeds and high responsiveness. It comes in two form factors – U.2 and M.2 – and will deliver jaw-dropping sequential read/write speeds of up to 3,000/1,900 MB/s (U.2) and 3,000/1,400 MB/s (M.2). The 983 DCT is ideal for real-time big data analytics applications and comes with a 0.8 DWPD rating.